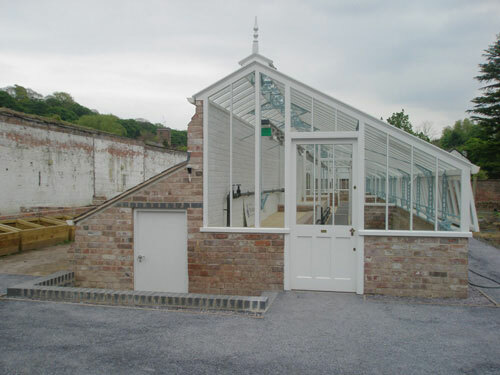 If you look through the photographs you will find a comprehensive collection of pictures which give an understanding of how much is involved in creating our Glasshouses. 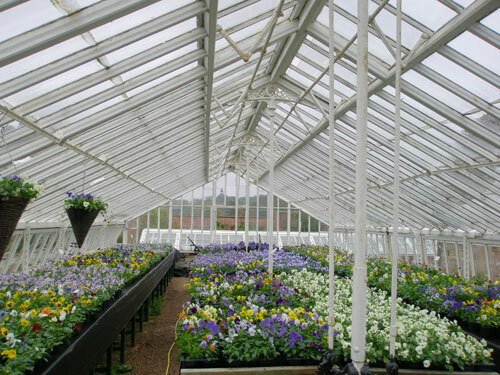 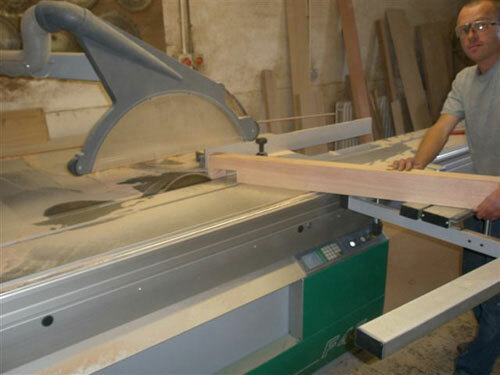 Glasshouses, Jameson Joinery is a glasshouses manufacture company for corporate or private clients in the UK Sussex including London, Horsham and all the other surrounding areas. 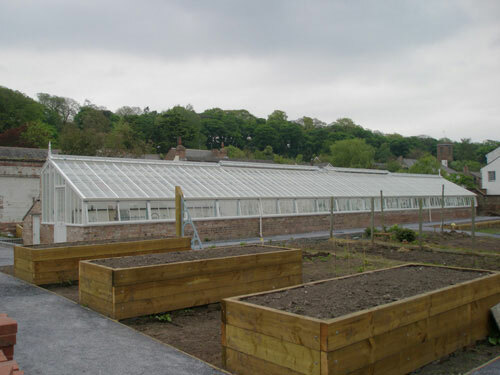 18ft wide clear span display house with fan light roof ventilators. 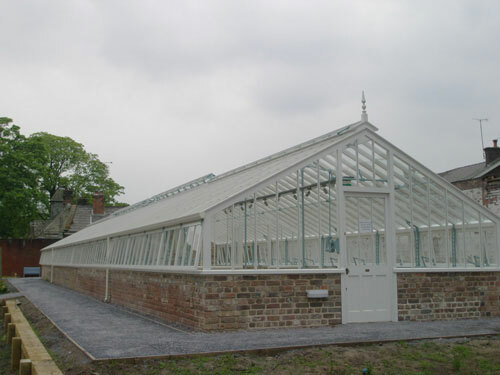 12ft wide three quarter span glasshouse under construction. 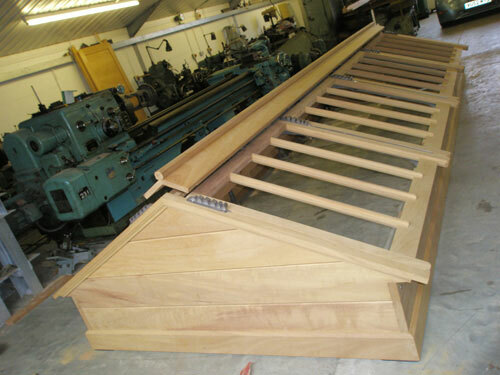 16ft four bay cold frame with lifting ridge in Iroko. 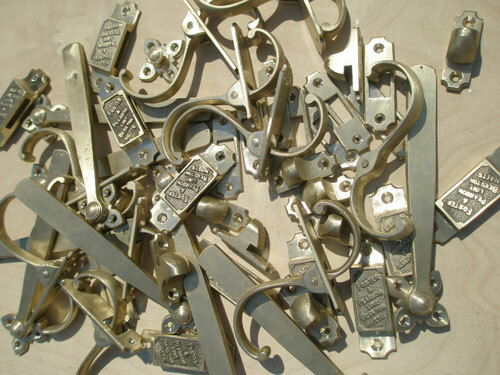 An assortment of new brass door ironmongery. 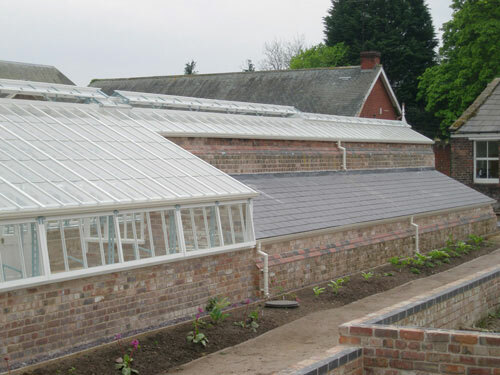 A new 18 ft wide by 100 ft long display house. 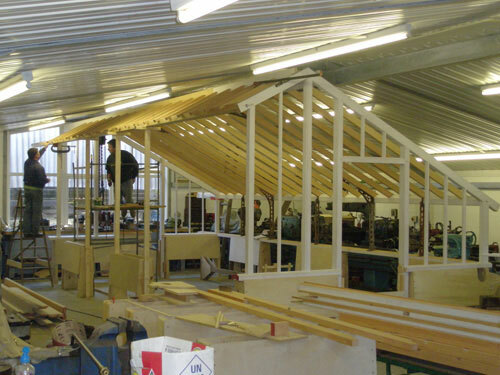 A new three quarter span house with boiler room attached. 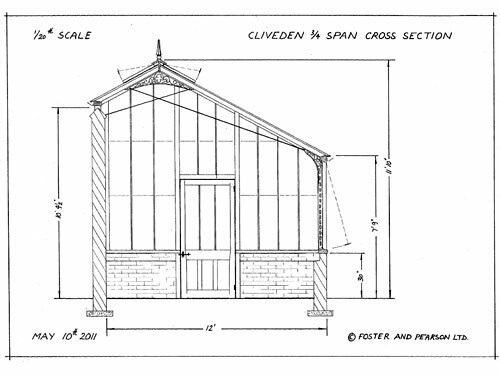 A 9 ft deep lean-to glasshouse under construction. 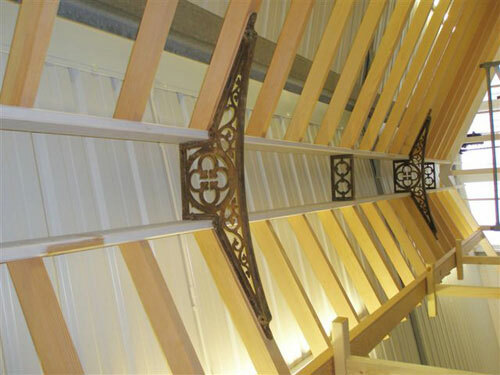 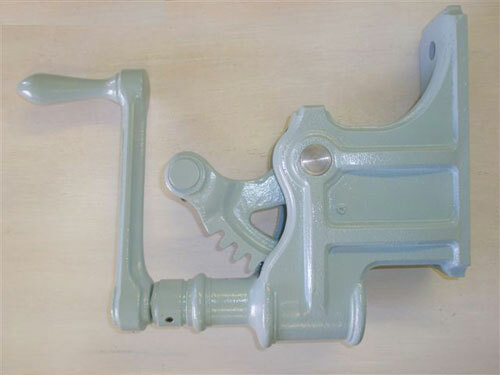 A three quarter span with lifting ridge ventilitators. 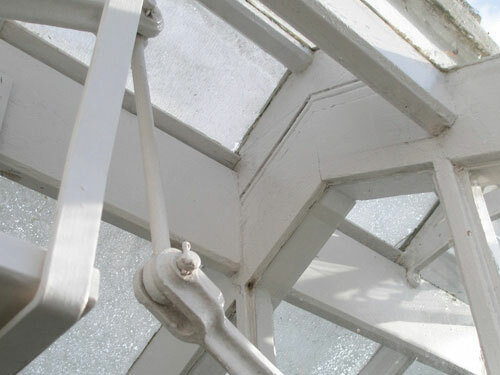 Junction between clear span to three quarter span houses. 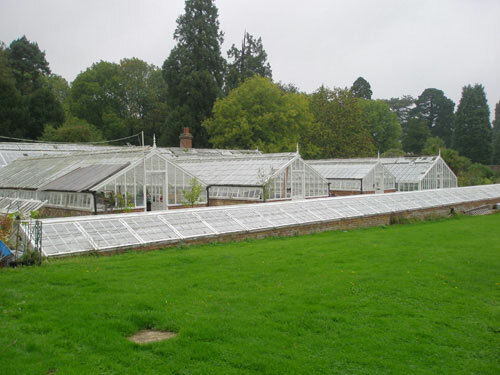 Historic kitchen garden still in use after 100 years (Hawkhurst). 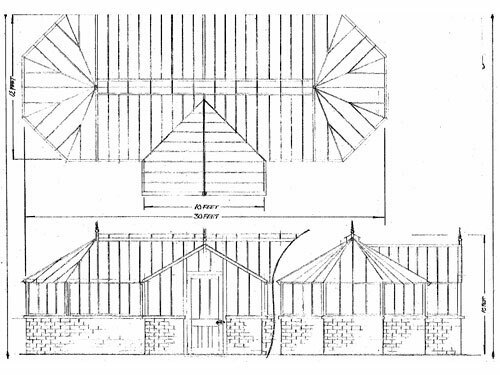 A 3/4 Span cross section drawing of a glasshouse. 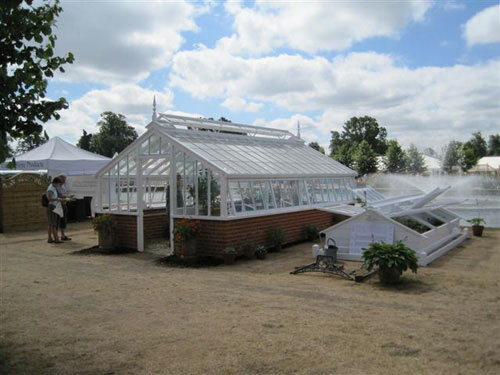 Our stand at the Royal Hampton Court Flower Show. 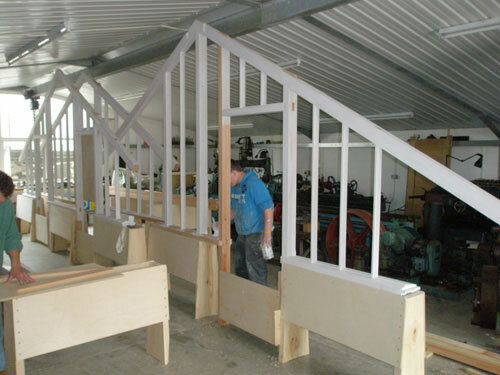 New gable ends being primed before dispatch. 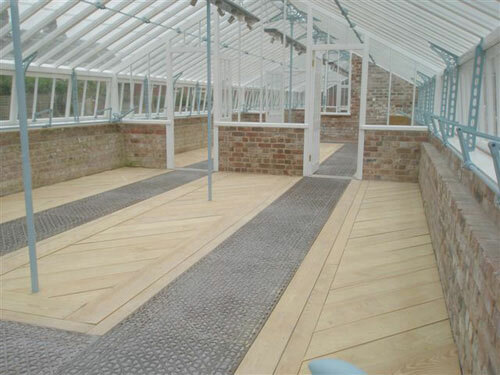 Internal view of a lifting ridge glasshouse showing the unique double ridge board construction. 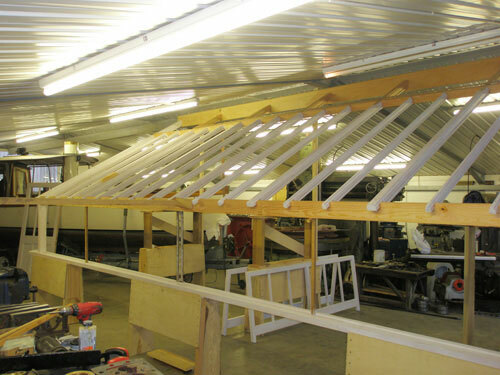 A new winder box for operating roof ventilators. 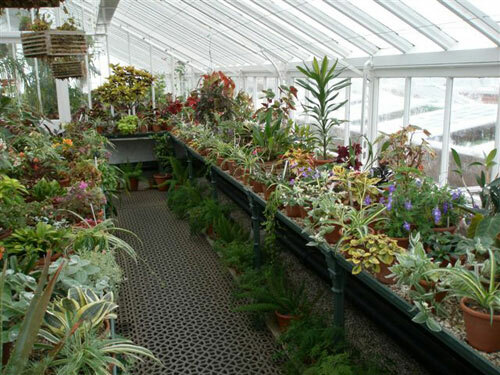 Internal view of a display house showing iron floor gratings. 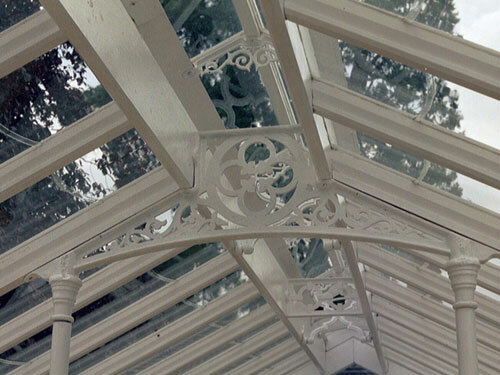 A fine display on Foster and Pearson cast iron staging. 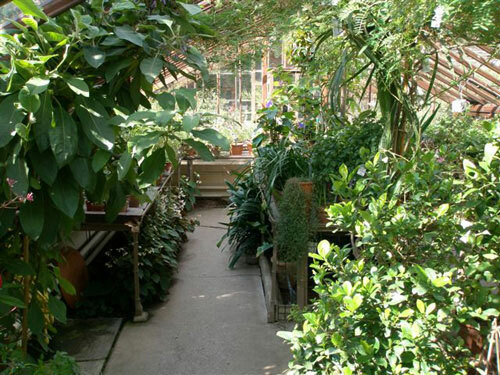 Teak display house at the Physic Garden, Chelsea. 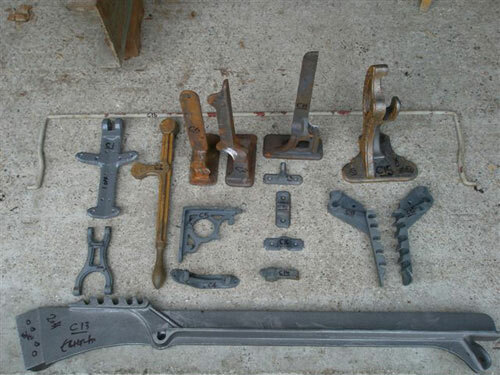 Jameson Joinery Cold Frame Components. 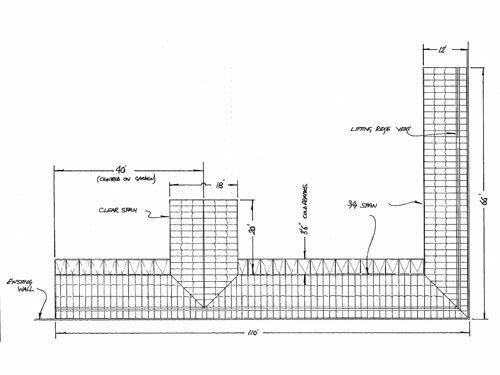 Detail of Ridge Ventilation in the open position. 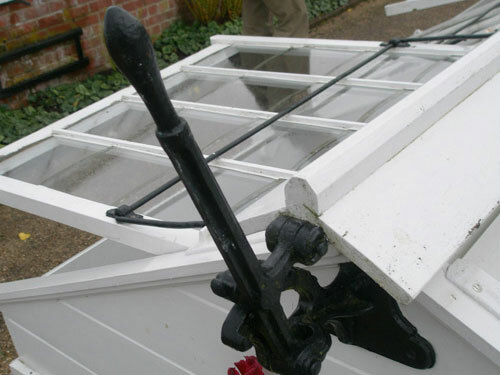 Cold frame ridge ventilation mechanism.